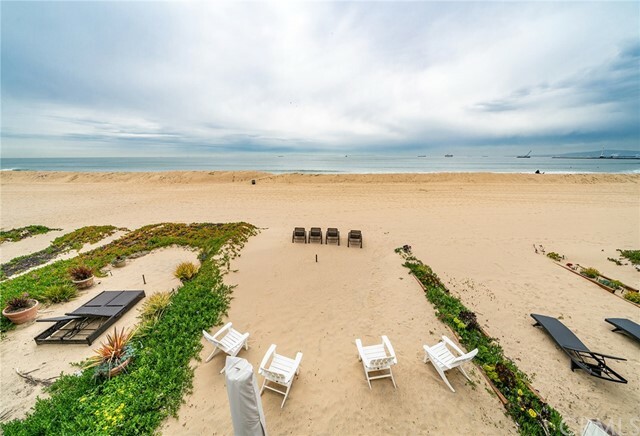 All Surfside homes currently listed for sale in Surfside as of 04/19/2019 are shown below. You can change the search criteria at any time by pressing the 'Change Search' button below. "Large view of Huntington Harbor, Anaheim Bay and 965 acres dedicated to habitat conservation. 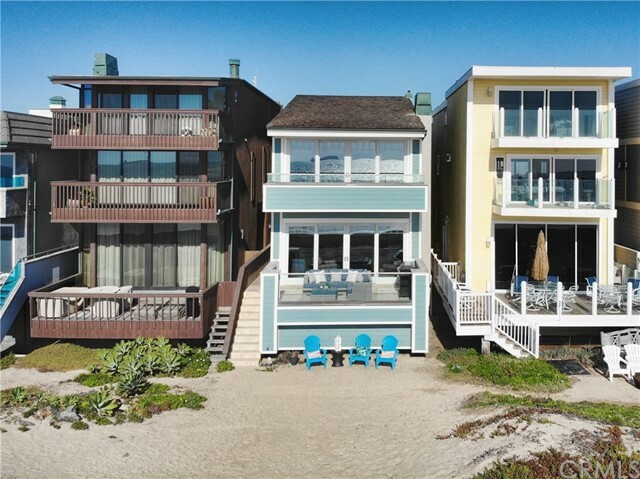 Two houses from standing on the beach! A 3 story detached home with a full rooftop patio deck. 2 bedrooms, 3 baths, fireplace, 2 car garage. A New roof. 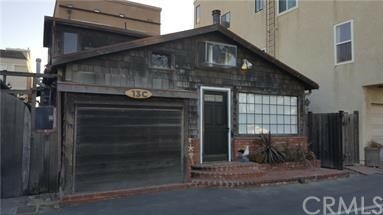 Potential for a fabulous lifestyle and creating a true California Dream. Guard gated, in northwest Orange County. 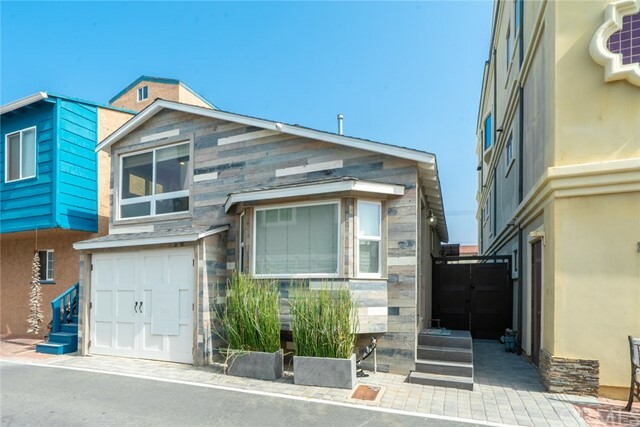 Beach, restaurants, and boat docks all within a short walk from this home in Surfside CA Neighborhoods: area Equipment: Garage Door Opener Other Fees: 0 Sewer: Sewer Connected Topography: LL"